 Grace Community Church believes the Bible is God’s inspired, infallible rule of faith and practice. When we speak of the Bible as inspired, we are referring to the fact that God divinely influenced the human authors of the Scriptures in such a way that what they wrote was the very Word of God. In the context of the Scriptures, the word inspiration simply means “God-breathed.” Inspiration means the Bible truly is the Word of God and Holy, which makes the Bible set apart from all other books. These verses tell us that God inspired all Scripture and that it is profitable to us. It is not just the parts of the Bible that deal with religious laws, traditions and doctrines that are inspired, but each and every word from Genesis to Revelation. Because it is inspired by God, the Scriptures have authority in both faith and practice. Also, because the author is God, the Bible is sufficient for teaching man how to be in a right relationship with Him and others. In these verses, Jesus is reinforcing the accuracy and reliability of the Scriptures down to the smallest detail and the slightest punctuation mark. Jesus is reminding us that we can trust God and His word. Because the Scriptures are the inspired Word of God, we can conclude that they are also inerrant. God is all-powerful, all-knowing, and completely perfect. Therefore, God’s Word, by its very nature will have the same characteristics. The same verses that establish the inspiration of the Scriptures also establish God’s truth and authority.  Grace Community Church believes, without a doubt the Bible to be what it claims to be—the inerrant, authoritative, Word of God to all of humanity. The Spirit-empowered study of God’s Word equips us for every good work, grows us to abide more deeply in Jesus, and sustains us through every season of life. We encourage you to grow with us in the grace and knowledge of our Lord and Savior Jesus Christ! If you have further questions concerning what studies are currently available at Grace, please contact Michael Pivirotto at pivirotto5@aol.com!